Surface Gallery introduces the Marble Image Collection, including Statuario and Pietra Silver porcelain tiles. 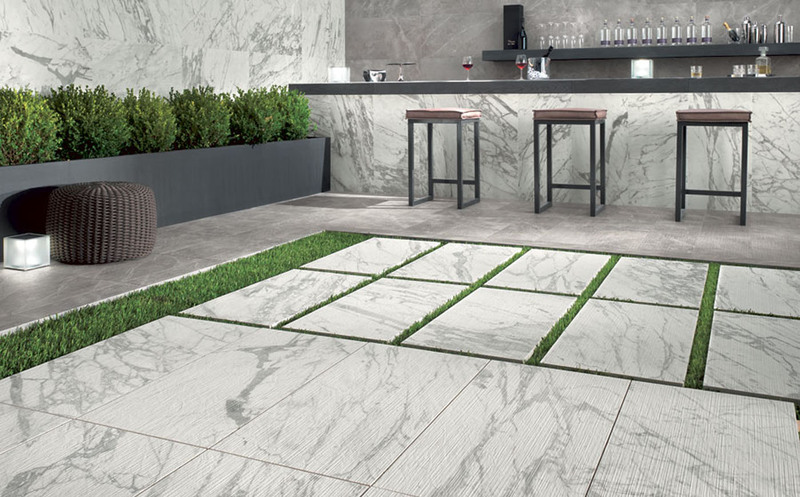 We have selected this range, as it is the most authentic looking marble porcelain collection in the market to date. This range is an extension to our Marble Concept series. Available in Polished and Matt finishes. The Polished finish is brilliant and bright, and features slight irregularities typical of the natural marble. The production technology as a result of in-depth research of porcelain stoneware, ensures excellent resistance and easy cleaning, guaranteeing durability over time. The Matt finish is suitable for design venues requiring top technical performance.